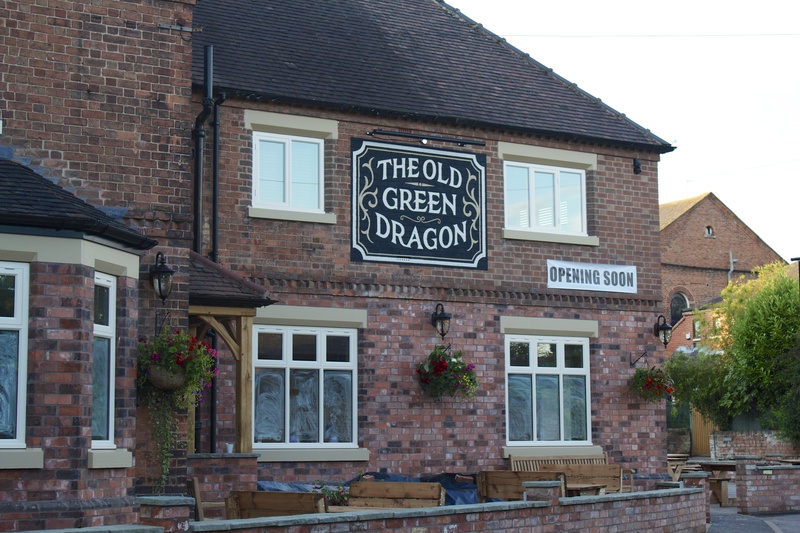 After an extensive refurbishment, The Old Green Dragon pub will be opening this Friday 2nd August at 4.30pm. John Holmes from BBC Radio Nottingham will be unveiling the new pub sign at 8pm. As well as the bar, snug and lounge, there’s outdoor seating and a heated smoking area, freehouse cask ales, Castle Rock & Oxton Gold beers, Peroni on draught, an exclusive wine list, coffee & tea, plus free wifi, a dog-friendly atmosphere and no loud music. The aim of the refurbishment has always been to return the Green Dragon as much as possible to the image below, so come along and see what you think. Is the Green Dragon now fully open 7 days a week , 12 noon to Midnight offering real Ales & Good Pub grub . Visited the Green Dragon on Saturday 10th August between innings as I was watching Oxton Cricket Club beating Clifton village. Had 2 excellent pints of Oxton Gold and PG Sips before returning to the cricket. 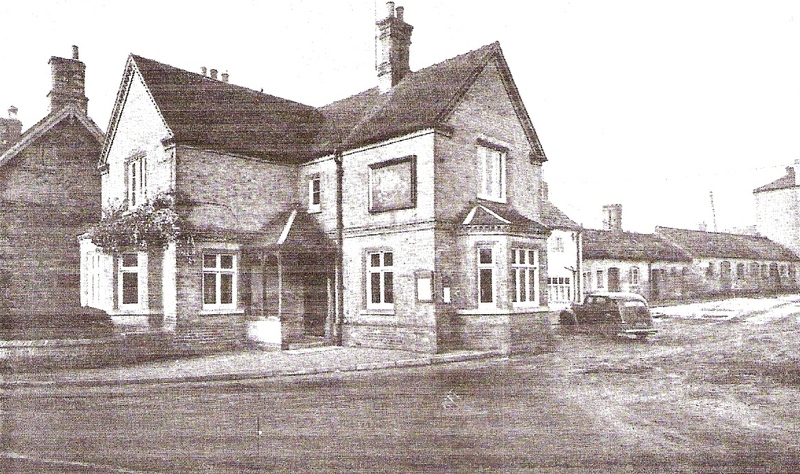 Excellent old traditional country pub refurbished to a very high standard by Terry Redfern and son. Really looking forward to taking my mum there when the pub is serving food. It will be home from home for her as my grandad (Ray Porter) was landlord there many years ago. Jim Shelton. PS When is someone going to help the excellent cricket club to finance a new pavilion?